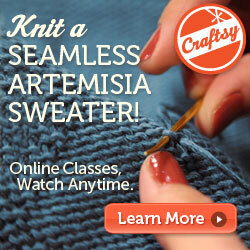 Knitters, I need your help! 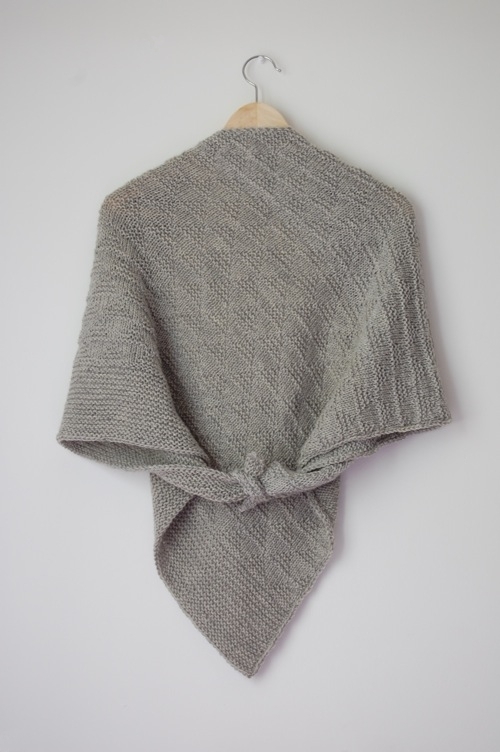 I’ve recently been working on finishing up my Sideways Shawls Ebook, and the much-delayed Counterpane Shawls Ebook, and I’d love to have a few of you “test drive” the worksheets and patterns and let me know what you think. 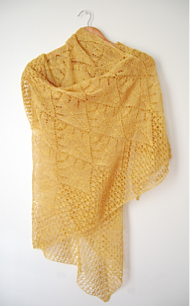 Counterpane Shawls: You can either just test the counterpane squares, OR knit your own counterpane shawl using the worksheet OR knit the mitre square shawl. Again, I would mostly like feedback to make sure the technique is clear, so any mods are welcome. 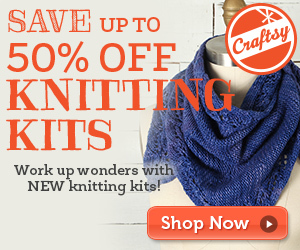 If you’d like to knit the mitre-square shawl as given, you’ll need: 550m / 601yds of light-DK-weight yarn. Variegated or self-striping will work well. 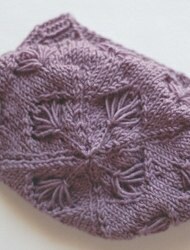 I used Creative Yarns Reflections, but it’s now discontinued, which is some indication of how long it’s taken me to publish this design! 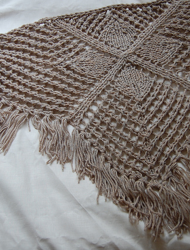 Sideways Shawls: You can either choose your own stitch pattern, or use one of the included stitch patterns. 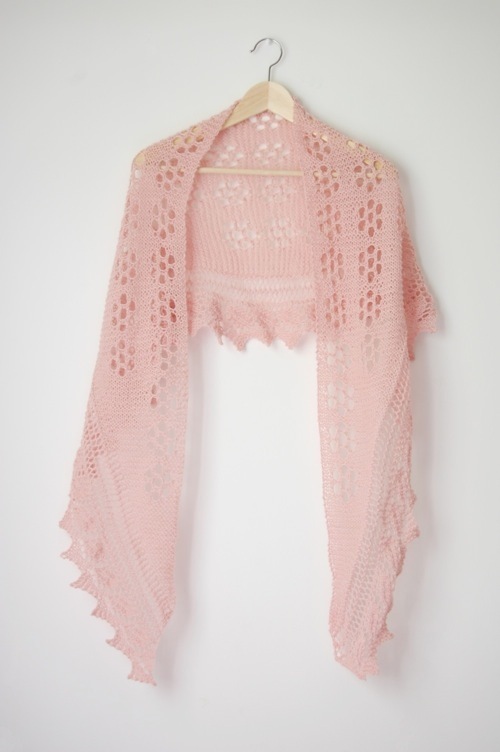 If you choose to knit the patterns as given, the pink shawl requires: 480m / 525yds of 4ply-weight yarn. 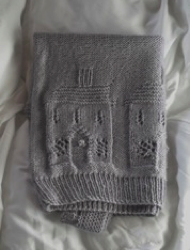 I used the Ice Yarns Pure Alpaca I hauled here. And the grey shawl requires: 750m / 820yds of DK-weight yarn. I used Nako Süper Saf Yün. I just need some general feedback to make sure the worksheets work as intended, so by all means, make any modifications you please. 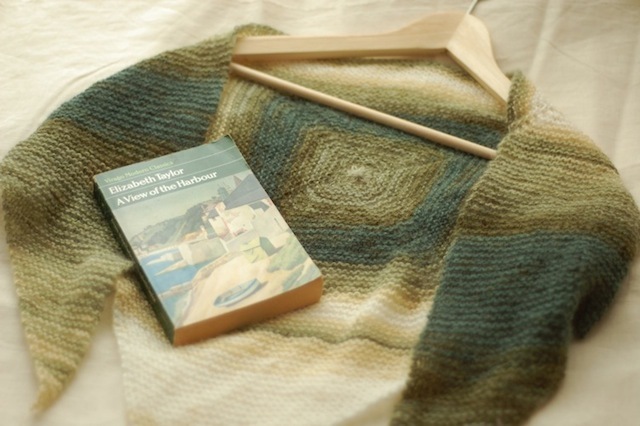 I thought it would be nice to unite my shawl ebooks by designing matching covers for all of them. These are some very rough first drafts to see how they would look together. Do you like them, or do you prefer ebook covers to have photos? 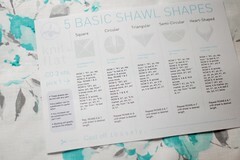 As I think I mentioned before, Fill-in-the-Blanks Shawl Design II will be all about shawls knit in the round. 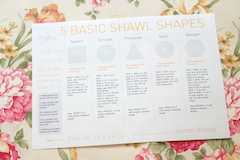 Are there any other shawl shapes you think I should write worksheets for? 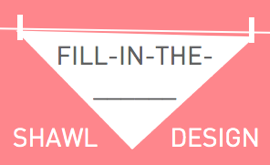 I can’t think of any more at present, but I really enjoy coming up with the worksheets, so I’d love any suggestions! 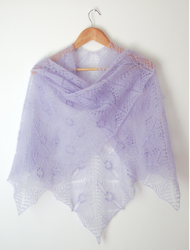 Also, I’ve had many knitters ask me whether it’s OK to sell / knit-to-sell shawl patterns they’ve created using my Shawl Ebooks. The answer is: nothing would delight me more! 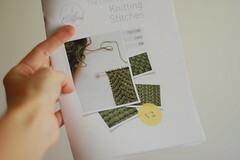 If you currently have such a pattern for sale, please comment with the link, and I will create a list on the relevant ebook pages. 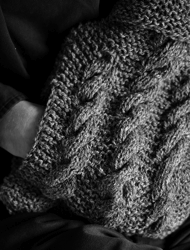 25th May, 2013 // Laylock // tags: shawls, test knitting.